Eating enough is essential to making sure that your body stays healthy and strong. For your aging adult, this may be more difficult than you realize. Many elderly adults cope with suppressed appetite, and for many, it is so challenging that they begin to experience severe weight loss and malnourishment. In these situations, it is vital in their homecare that you focus on giving your parent the calories that they need to keep their body energized and functioning. July 28 is National Chocolate Milk Day. While this may not seem like a holiday that you would generally celebrate with your aging parent, it can actually be a fantastic reminder. On this holiday focus on finding delicious, accessible, and easy ways that you can encourage your elderly loved one to consume the calories that they need on a daily basis. 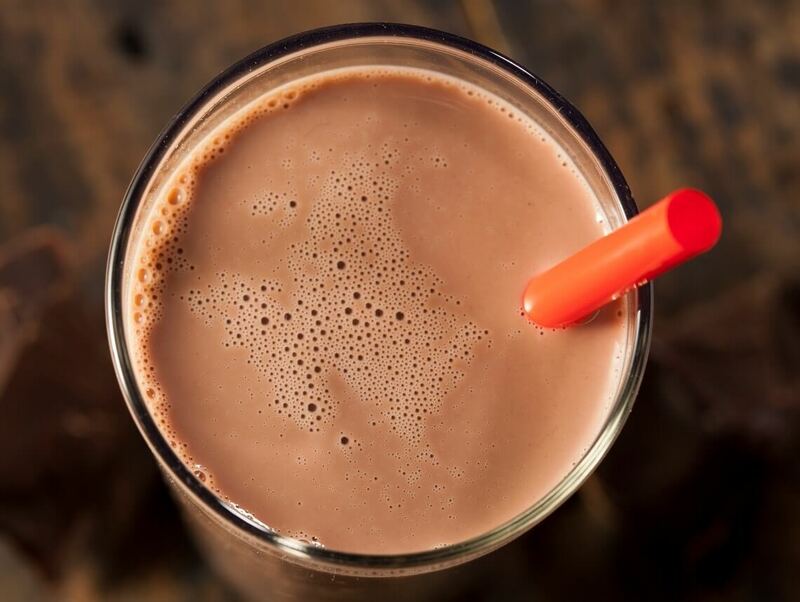 Chocolate milk is a nostalgic, comforting treat that your parent is likely to enjoy quite a bit. Because it is tasty and easy to consume, it is also the ideal vehicle for extra calories and nutrition. When making your parent a glass of chocolate milk be sure that you choose whole milk rather than skimmed to bump up the calories, fat, and protein. Consider adding a small scoop of chocolate protein powder in addition to the chocolate syrup for a richer flavor and more nutrition. A smoothie is another option that is very easy to consume so it might be easier for you to get it into your parent even if they are dealing with a suppressed appetite. Start their day with a power-packed smoothie made with whole milk, protein powder, tofu, fruit, yogurt, and fiber. This will give them a strong dose of calories to get their morning going, as well as provide them with a full array of nutrients to carry them through the day. When your aging parent does not have much of an appetite, every bite counts. Choose ingredients and foods that are packed with calories and nutrients so that even if your loved one only gets a few bites in, they have still given their body what it needs. If you are concerned about your parent’s calorie intake or general nutrition, it may be time for you to consider elderly home care. An elderly home care services provider can offer valuable services to your senior that will make it easier for them to get the nutrition that they need on a regular basis. This can mean helping them at the grocery store so that they choose the foods that are best for them, aiding in meal preparation, or just being with them during mealtimes and snacks so that they eat properly. With this personalized care, your loved one can get better nutrition and stay healthier throughout their later years.